Listen to the August 20, 2018, episode of the Trumpet Daily Radio Show. What happens when nations can’t pay back loans from China? We’re beginning to see! Several small islands in the Pacific, like Tonga and Palau, are quickly learning what it’s like to be at China’s mercy. In place of cash, nations are giving up strategic assets such as ports and islands. China is also using tourism as a weapon. Will these same weapons one day be used against bigger nations like the United States? 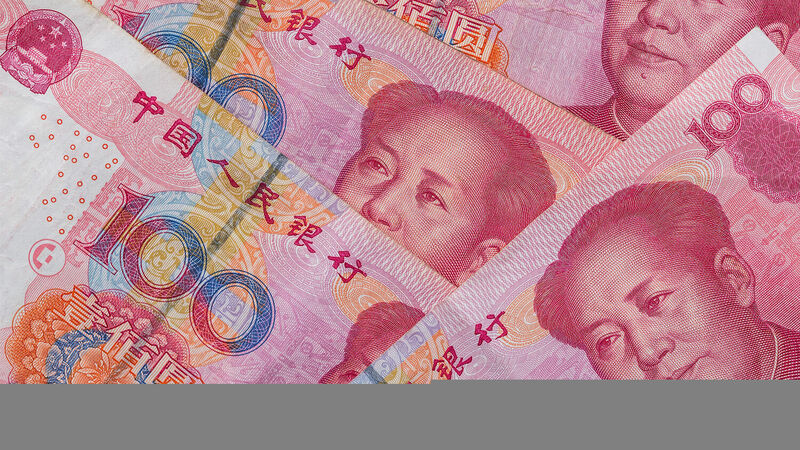 On today’s show, I discuss how China’s debt traps are helping turn it into a prophesied superpower.